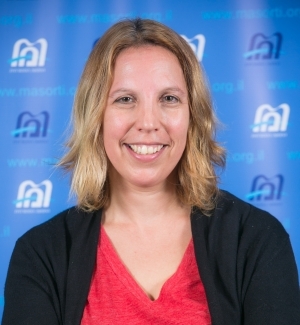 Devora Greenberg is the Director of Rav Siach, a joint initiative of the Masorti Movement in Israel and the Ministry of Diaspora Affairs to strengthen the relationship between Masorti congregations in Israel and Conservative congregations around the world. Masorti Movement team after working in many educational capacities for Ramah Programs in Israel and the National Ramah Commission. Devora holds an M.A from Hebrew University in Contemporary Judaism. 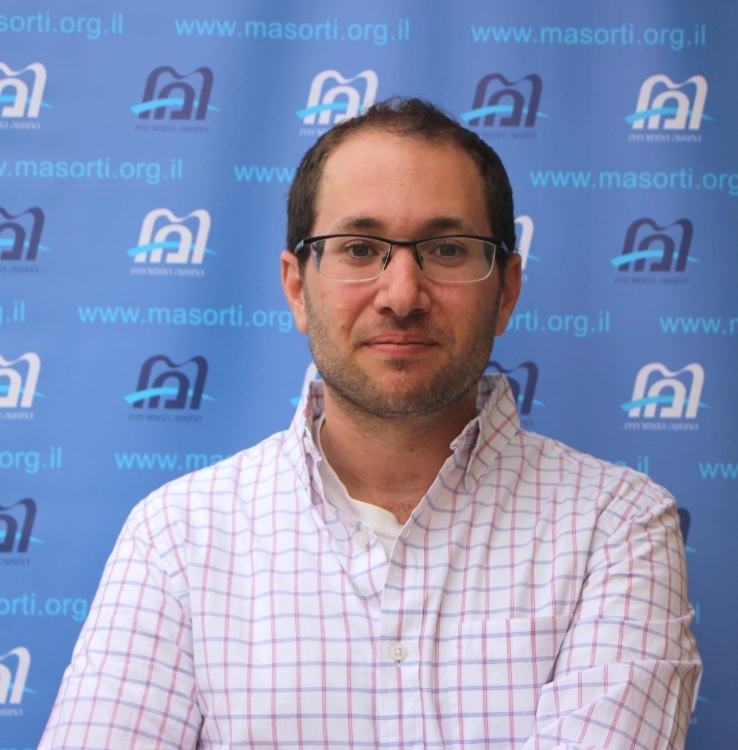 Rabbi Arie Hasit, a graduate of the Schechter Rabbinical Seminary in Jerusalem, is the founding rabbi of a new Masorti community in Mazkeret Batya, as well as the educational coordinator for Rav Siach, a program designed to help connect Israeli and Diaspora Jews. Prior to his role in Mazkeret Batya, Rabbi Hasit worked as the rabbinic intern at Masorti congregations in Jerusalem, Kfar Vradim, and Tel Aviv and for three years as the acting rabbi of NOAM- USY's sister movement in Israel. Rabbi Hasit grew up in Cherry Hill, NJ and has a BA from Harvard University, where he focused on studying the expression of identity in Israeli hip hop. He made aliyah in 2005 and has been in Israel since.